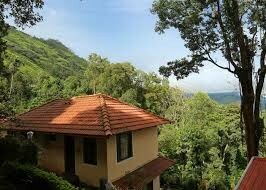 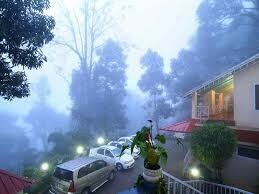 Whispering Meadows located at munnar offers every creature comfort one could wish for.The resort is about 2 km from Palliwasal and 8 km from Munnar bus station, Cochin International Airport is about 140 km away. 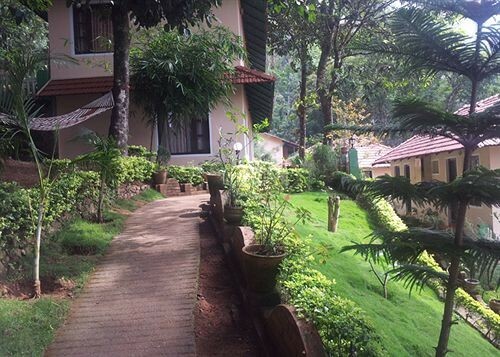 Whispering Meadows is a perfect hill-side, summer resort blessed with gardens, green meadows, blue mountains and fragrant fresh air. 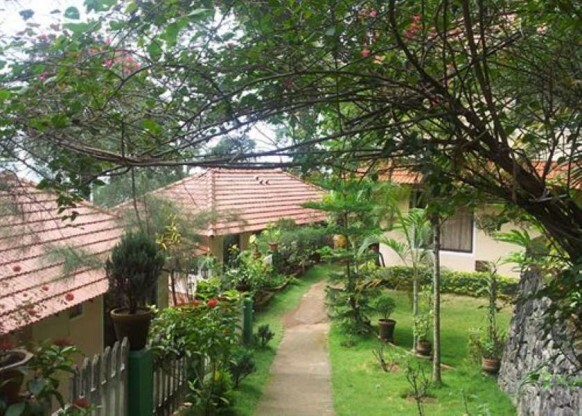 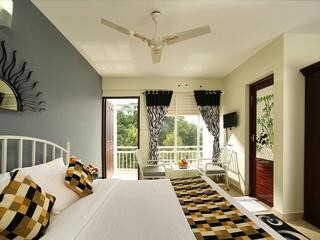 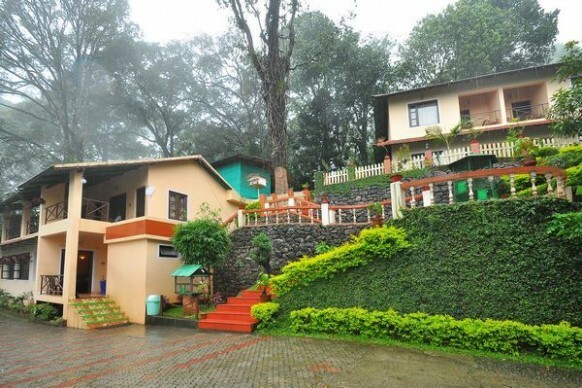 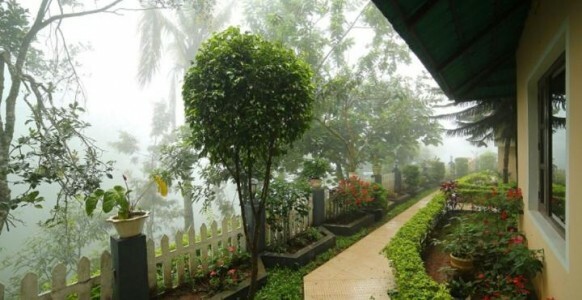 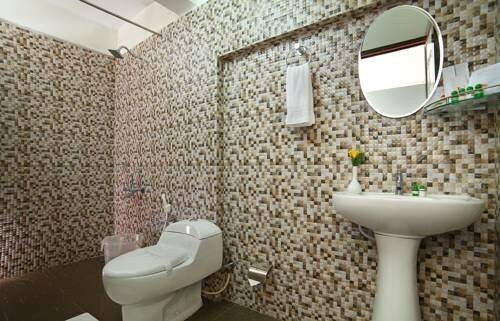 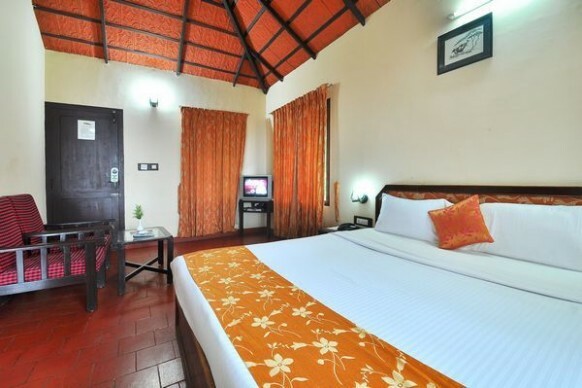 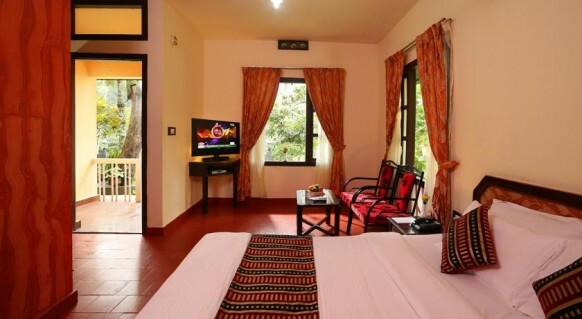 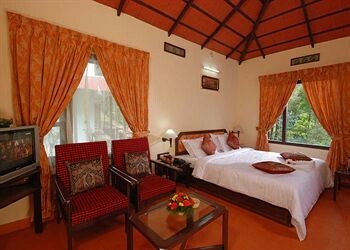 The resort provides 21 single / deluxe hill-top cottages, it also provides a Multi cuisine restaurant, activity centre, 24 hour hot water facility, satellite Tv in cottages, hammocks, campfire, travel assistance, room service, laundry service, badminton facility, car parking facilities and doctor on call.